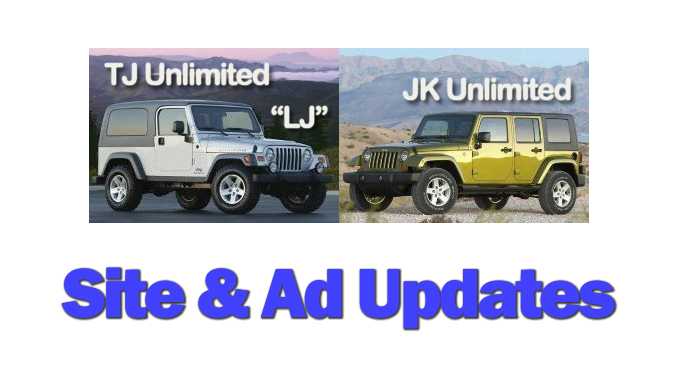 We have also listed 95 new Jeep ads to our site, spanning across most of the United States. 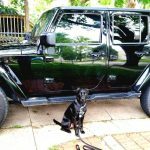 6in lift with synergy springs and 5160 bilstien’s 37in pitbulls on 17in dv8 beadlocks (less than 2 months old), Tera-flex 44 hp front axle, 1350 adams driveshaft, Front rcv’s shafts 35 spline, Front and rear anti-rock swaybars, Rear dana 44 with chromoly shafts.……. 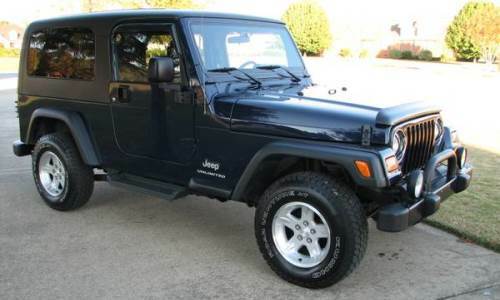 Selling my 2008 jeep wrangler unlimited sahara 4×4 with 135k miles. Comes with serius navigation system. 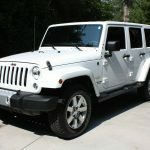 Bluetooth, and serius-xm radio. 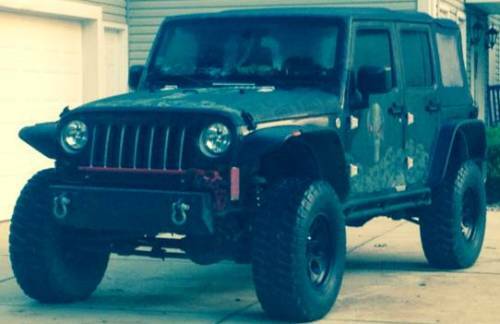 4 door hardtop, 18″ aftermarket gear wheels.……. Looks absolutely brand new. 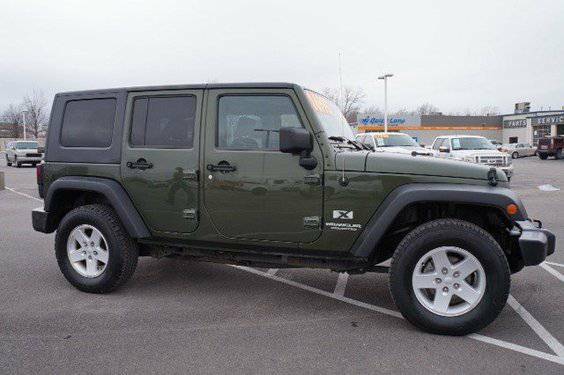 Fully loaded with factory options – leather / heated seats, connectivity group (bluetooth, tire pressure monitor, electronic vehicle information center), towing package, 5-speed automatic transmission with hill descent control…….